I know, I know. It's nearly February and I'm only going to write a post now? It was in my draft bucket for quite some time. Oh well, better than never! It's also a year which I started to earn for myself and buy more cosmetics and skincare products that was out of my budget last year but now I can afford it with my own salary, Alhamdulillah. 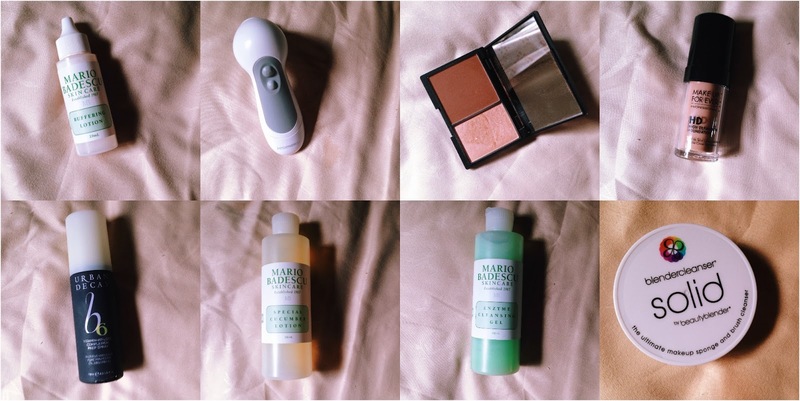 So this post is to summarise all my favourite products in 2013! They are in no particular order.